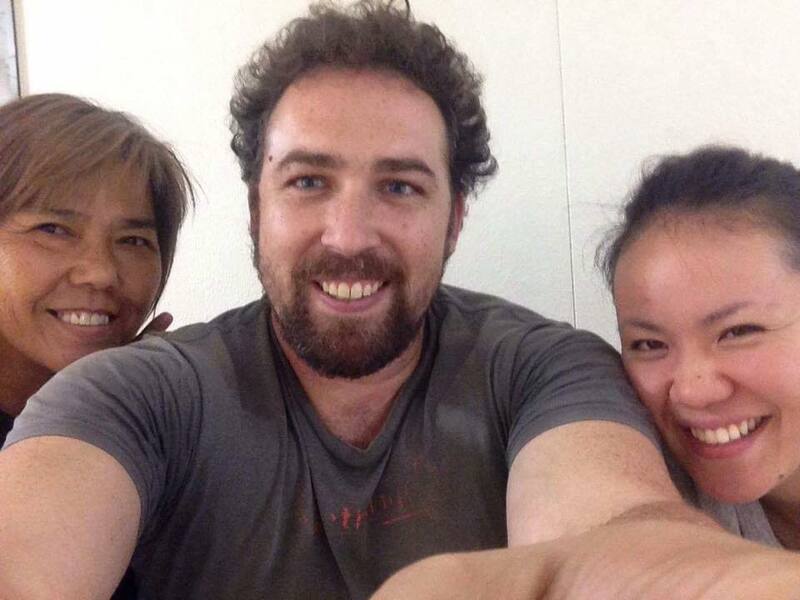 I had the opportunity to meet up with two wonderful people at the Fukuoka airport. Pastor Naomi and Mami who came from Okinawa to assist with the recovery and relief effort still going on in Kumamoto after the big earthquake. They both share about their experience in Kumamoto, this being their fourth mission trip. People are coming to faith in Jesus as a result of their presence. This time it was their worship music that brought someone to want to know more and to give their life to Christ. PRAISE THE LORD!! It was so exciting to catch them for this quick little interview in the airport and to be encouraged that God works miracles wherever we go.